Most of the glitchy iPhone 6 units are those with 128GB of memory on board, so if you own one, you now have reasons to worry. 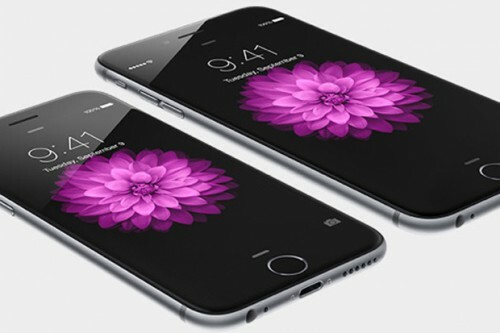 Have you experienced any issues on your iPhone 6 Plus? I'm waiting for your comments.